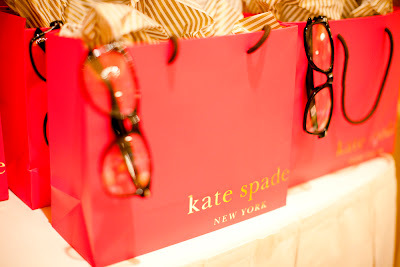 The Girls With Glasses and Kate Spade can't take all the credit for our fabulous Altitude Summit party. We had a lot of help. These are the people who helped us look good. For our adorable Coney Island inspired tickets, we used Jak Prints. Not only do they do these amazing vintage looking tickets, they also print stickers, and apparel. We were very impressed with them--cool company. If you are looking to build up your facebook fans or twitter followers we also recommend their new product, Favicards. Check it out. Our gift bags were a huge hit. They included: cute faux glasses from us; Brooke White's High Hopes and Heartbreak; the amazing Tassi; some Kate Spade goodies and an Emergency Chocolate Bar. Our tables were filled with beautiful Peonies by Jamie Bellessa, bubble gum balls in mason jars, and balloons. We also featured adorable vintage cars, which can be bought at The Children's Shop at the Grand America Hotel. Ask for the fabulous Preston. In the entry way, we had hundreds of balloons on the ceiling. 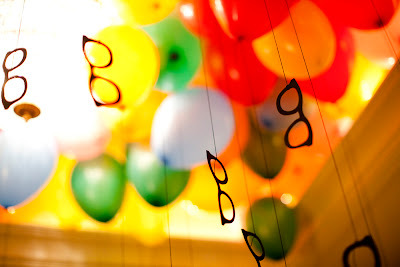 Hanging from each balloon were charming black paper glasses. 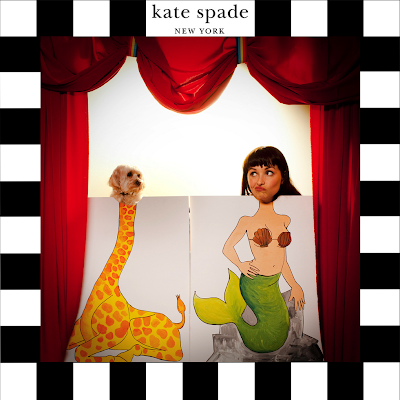 How did we make these iconic show stoppers? The Cricut, by Provo Craft, of course. Looking at our last post waaaay back in December, we realized we've neglected the ol' blog, will you forgive us?! That however doesn't mean that we haven't been up to our ears in projects... of course we have, thus the reason for no blog post. As many of you know Summer has been working on a pretty big project, a person, which is quickly on his way, very exciting... we threw her an adorable baby shower to help her get ready last weekend with all of her lovely friends and fam. 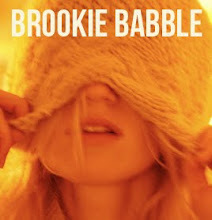 Then Brooke was in this lil' movie on Fox a few weeks ago and in the process of writing a new record. Meanwhile we have shot a few videos that are in the editing process... whew! So speaking of projects, let's just talk about ALT SUMMIT. We just returned a bit frazzled from the Great Salt Lake where we were all partyin' with loads of creative and cute people like yourselves. 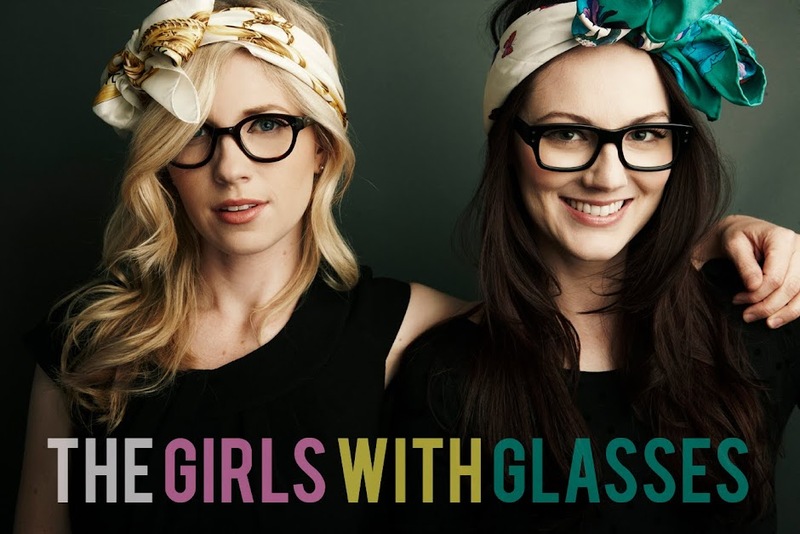 We had gotten the call just a few weeks ago from ALT asking "hey girls with glasses, will you thow a party for us?" and naturally we said "YES!" 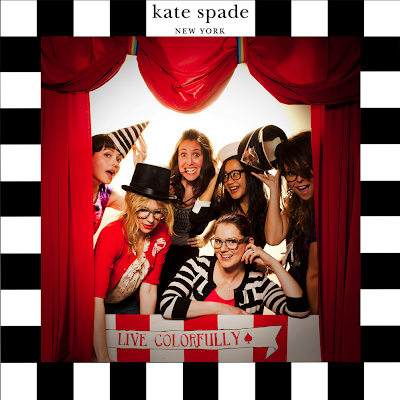 so quickly we called our amazing friends at Kate Spade and asked them if they would join us, and they said "YES!" and then we thought, we really need to invite the most creative person we know to be apart of the action, so then we picked up the phone and called Angela Kohler of Angela + Ithyle (yes the Angela that shot our "I'm a girl video" and this...genius) and she said "YES!". Woohoo, that's three yes', so the wheels were in motion and in a flash we threw together this quirky, coney island-y colorful party and talk about fun! We had an amazing turn out, we were stunned to open our doors to find a long line of lovely ladies stretched down the hall waiting to come in. Upon entrance you were hit in the face by hanging glasses and walked through a sea of balloons (we literally blew up 1000 balloons, yes 1000, we started blowing them up at 10 am and didn't stop til party time) and then into a magical land of stripes, lollipops and gumballs and the most beautiful peonies you ever did see and bright pink kate spade gift bags that were gone in a blink of an eye. Anywho, we hope y'all had fun, cause we sure did! Then there was the genius photo booth of Angela, where people snapped their pictures with their big heads on little bodies of mermaids and muscle men. 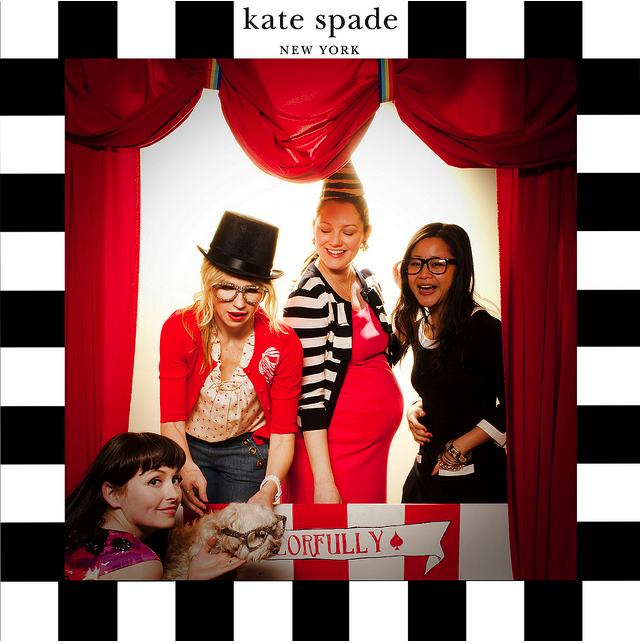 If you haven't already gone to find your picture, click here to find your face, so fun!! All in all it was a success, we learned a lot about throwing a party...and word is we'll be back next year and we are already getting a jump on it so we can make it super super duper! We have Pictures and video on the way!!! Hooray! 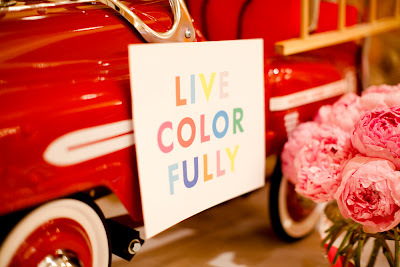 LIVE COLORFULLY!